The state is seeking sweeping powers for the President to determine who chairs the Salaries and Remuneration Commission as well as have commissioners work full-time. Jubilee has published the Statute Law (miscellaneous amendments) (No 3 ) Bill to also do away with the selection panel for the nomination of the chairperson and commissioners. This means nominating agencies as provided for under Article 230 of the Constitution will forward one name each to the President for appointment without going through an interviewing panel. The President will then separately nominate a chairperson who will be subjected to parliamentary approval before formal appointment. This could, however, put the President right in charge of determining what senior state officers take home as salaries and allowances against the backdrop of a ballooning public sector wage bill. “Delete subsections 3, 4, 5, 6, 7, 8, and 9 of Section 7 which relate to the formation of a selection panel under procedure for nominating a commissioner(s) and allow the President to nominate his or her choice for chairperson in accordance with Article 230( 2 ) of the Constitution,” reads the proposed law. 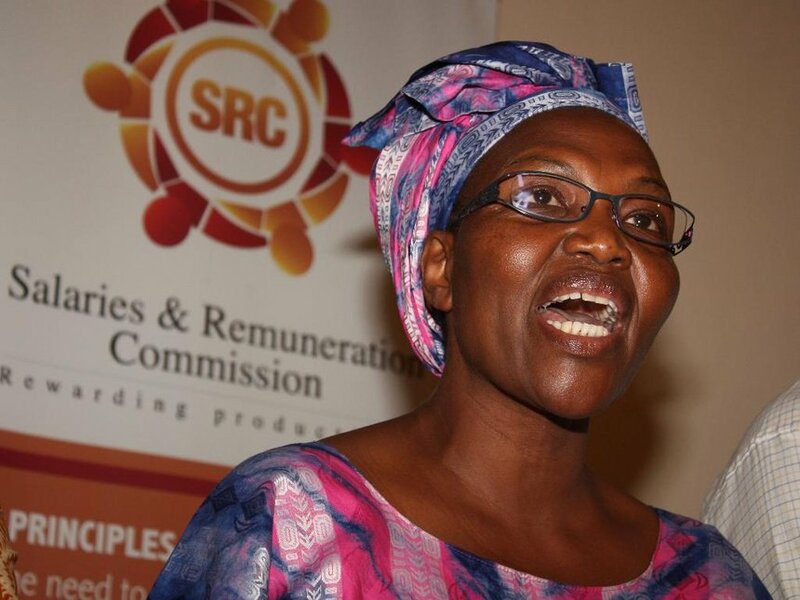 The bill seeks to amend the SRC Act 2011 to entrench the President’s say on the appointment of the chairperson of the powerful agency that sets and regulates salaries for state and public officers. “The bill seeks to amend the Act to provide for commissioners to serve on a full-time basis,” reads the bill in part. The bill could attract objection from the opposition that has previously accused Jubilee of muzzling independent agencies.